Gold developer West African Resources Limited (ASX, TSXV: WAF) is excited to announce outstanding results from auger drilling at the Mankarga 1 prospect, Tanlouka Permit, Burkina Faso. "Auger drilling over the M1 area has returned high-grade results within multiple trends along strike and parallel to artisanal workings and historic drilling. "Results confirm our updated geological interpretation and contract a RC rig has mobilised to site to commence immediate drilling. "Given the proximity of M1 to the starter project, positive results from follow-up RC drilling have the potential to materially upgrade the current Feasibility Study through the addition of higher grade oxide tonnes to the mine schedule." 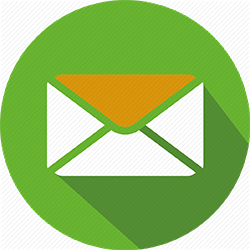 You are receiving this email because you are registered to receive updates from West African Resources Ltd. If you would like to unsubscribe from future announcements click here.